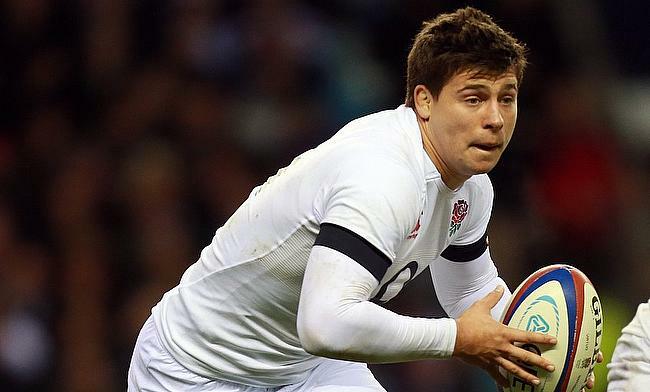 England international Ben Youngs has been ruled out for the remainder of the ongoing season following an injury. The 29-year-old has not played for his club Leicester Tigers since his return from England duty and will miss the final four rounds in the Gallagher Premiership where the Welford Road outfit is battling relegation with 34 points from 18 games. They are just five points ahead of bottom-placed Newcastle Falcons. The news will be a big blow to England coach Eddie Jones, who is already without scrum-half Dan Robson and now will have to wait on the update on Youngs, who became the country's most-capped scrum-half during the Six Nations tournament. England are positioned in Pool C in the Rugby World Cup along with France, Argentina, United States and Tonga and will kick-sart their campaign on 22nd September in Sapporo.